She has agreed to testify before the House Intelligence Committee sometime this month, but she agreed to do so only behind closed doors. And if you believe her claim that it's because of national security concerns I've got some swampland to sell you. And so the 2016 presidential election is now one for the history books....exciting, intriguing, yet downright dirty and vile...with a cast of characters even the best novelist could not make up. And now with the passage of time helping to prove that the media driven 'Russia did it' hacking scenario was nothing but sore losers grasping at straws, certain key players in that election's cast of characters continue to stand out...that is in addition to Hillary Clinton of course...one of which is former F.B.I. Director James Comey...the very man given the task to find the leakers turned out to be the leaker himself. 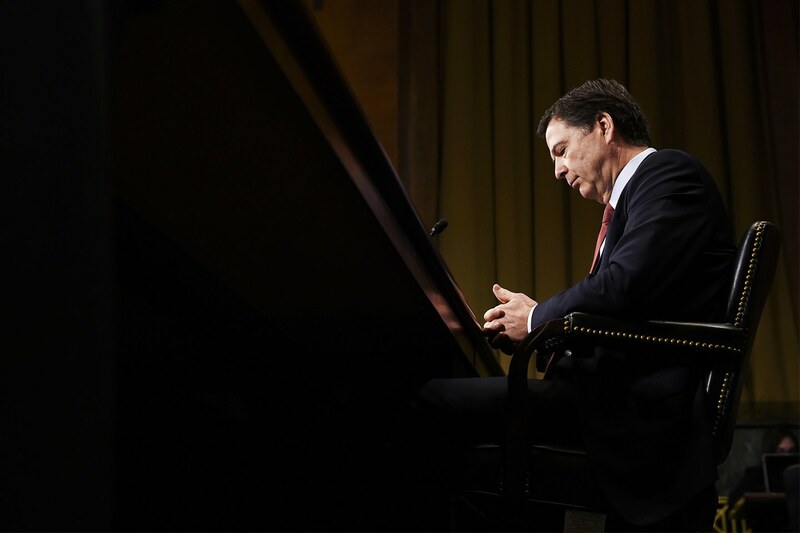 James Comey...a key player for sure but not 'the' key player no matter his recent testimony before the House Intelligence Committee where he stated that he was "concerned" about preserving the integrity of the F. B.I. But how concerned could Comey really be when it was he who cowardly leaked, via a third party, a certain memo to the New York Times concerning what was a private conversation between himself and President Trump. "Concerned"...I think not for James Comey knew well that he himself, as a government employee, composed said memo on a government computer and that he did so while on the government time clock. And Comey knew that his actions were violating the Records Act and presidential confidentiality...and he knew that said memo was technically not only the property of the U.S. government but property of 'We the People' as well. 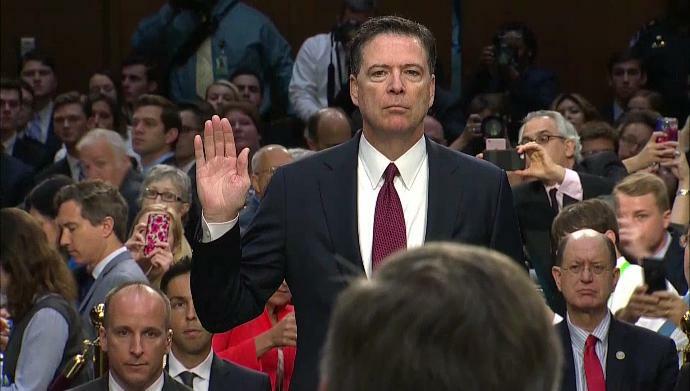 The only two things James Comey was concerned about was first, protecting his charge Hillary Clinton from prosecution and second, to protect his own sorry-self by exposing the very person behind what he saw as his prime mistake made... that being last July 5th's press conference he had no authority to hold...a press conference where he stated that while Hillary herself made numerous "mistakes"...felonies actually...in how she handled and disseminated classified information that "no reliable prosecutor would bring such a case" and that he recommended "no criminal charges are appropriate in this case" due to "lack of intent." "Lack of intent" regarding Hillary Clinton I think not for the 'mother' of the snowflakes... aka the 'Butcher of Benghazi'...carefully plans to the nth degree both every calculatingly deceptive move she makes and every cover-up needed to mask said move. This in turn led James Comey to also claim that it was not only Lynch's pressure over wording but pressure to downplay her secret Phoenix, AZ tarmac meeting with Billy-Boy that forced his hand to hold the aforementioned press conference when he did in an effort to again affirm his "concern" about preserving the independence of the F.B.I. But when all this is added together certain key facts remain, one of which was that the F.B.I. director was more than willing to be the 'fall guy' for Loretta Lynch even after Lynch publicly stated that the law does not require the D.O.J. to pursue criminal charges against Hillary even if Comey recommended they do so. 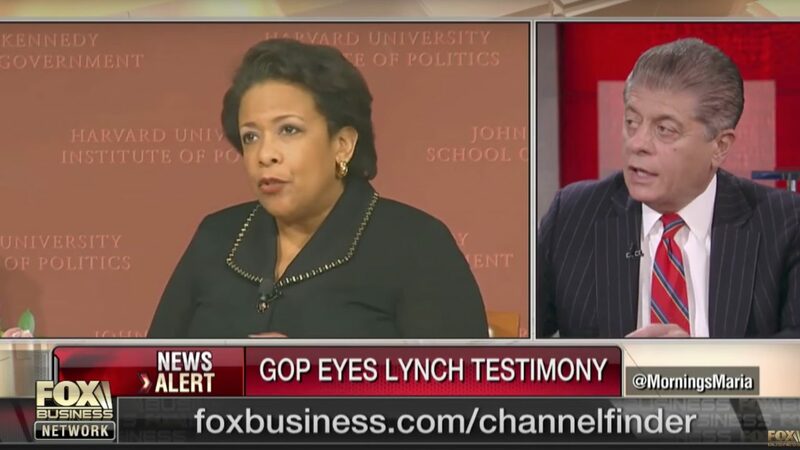 But with Comey being her willing patsy, Loretta Lynch knew well that her words publicly stated were just that... words....words the liberal media would twist into words not said if need be. And the take-away from James Comey's testimony is that because of pressure from Loretta Lynch not only did he say that there was "no intent" in Hillary's actions regarding this "matter," but that he willingly and with malice obstructed justice by not doing what he knew was the right thing to do...as in recommend to the D.O.J. that they do indict Hillary over her disseminating classified and top secret information via her personal emails. And with his recommendation made to let Hillary off scot-free...a decision he made right from the start...James Comey directly aided Hillary's presidential campaign...at least at first that recommendtion did but it rightfully backfired on her as the campaign season moved forward. But make no mistake about it, Hillary knew what the outcome of the "matter" would be even before James Comey's infamous press conference as she probably worked with Loretta Lynch to dot every 'i' and cross every 't' regarding the pressure Lynch was to put on this weak and cowardly man. And dare we not forget that James Comey also succumbed to pressure when he tried to spin Loretta Lynch's and Billy-Boy's tarmac meeting...a meeting that just happened to take place right before the public release of the House Benghazi Committee's report...a meeting he made out to be nothing but harmless chit-chat about grandkids and golf...a meeting now admitted to having been about national security issues. And Comey knew he again was helping the Hillary campaign on direct orders from Lynch no matter that Bill Clinton was then and still is now a private citizen who had no legal right to be privy to national security issues, as well as his being the husband of the very woman who was the target of a still ongoing criminal investigation. So while James Comey 's actions both taken and not taken (remember he 'conveniently' forgot to record his all-important F.B.I. interview of Hillary Clinton nor did he put her under oath when interviewing her) border on if not cross over into the criminal. 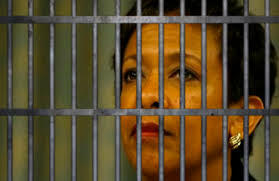 And Loretta Lynch, as the orchestrator and 'strongman' of all things concerning obstruction of justice, when appearing before the Intelligence Committee later this month must be called to task for her actions...and called to task means she must not be issued a 'get out of jail free card' upon pressure that will surely be put on the committee members by either by Obama himself or by proxy through his Democrat flunkies who sit on said committee..
And know that Loretta Lynch...a puppet of both Obama and the Clinton's...is a spin-meister extraordinaire in her own right. 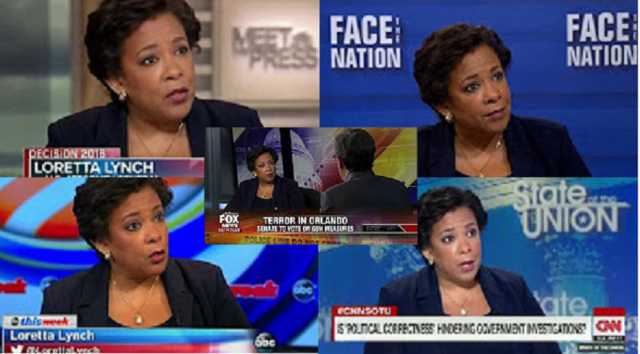 Remember it was Lynch who was the one who was responsible for the perpetrating on the Sunday morning talk show circuit all the Benghazi lies concerning a YouTube video being the cause of it all... lies of course orchestrated by Obama and Hillary...lies told to protect both...especially to protect Hillary as Loretta Lynch's history with the Clinton's goes back decades and her loyalty to them seems to be unyielding. 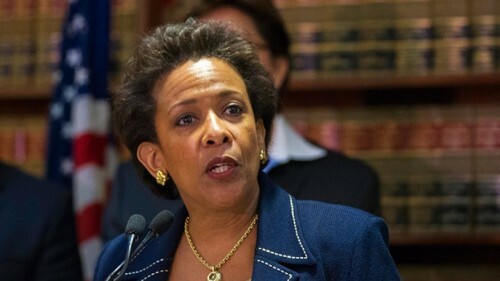 How so...Loretta Lynch hit the national stage in 1999, when she was appointed U.S. attorney for the Eastern District of New York (EDNY) in Brooklyn by none other than Billy-Boy himself, and was then reappointed to that position by Obama in 2010 before becoming his Attorney General in 2016. What is of importance here is that when in Brooklyn, Lynch was able to 'stack' that office with liberal staffers and attorneys translating into that even today that office is inundated with with attorneys hired, supervised, and indoctrinated by Clinton protector Lynch herself. 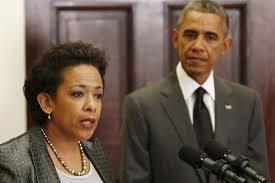 Now you can understand why Loretta Lynch helped block...helped obstruct...the F.B.I. 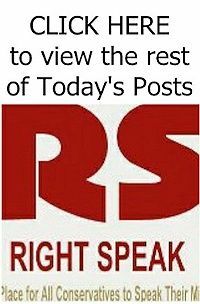 looking into possible RICO violations committed by the Clinton Foundation... violations that had the Hillary run State Department showing a definitive pattern of 'pay-to-play'...as in influence peddling to the highest bidder...and highest bidder means both those who like us as well as those who do not like us very much. And Lynch dared not let the Clinton's down...I believe she was paid plenty for her services...by letting it be found out that the Clinton Foundation actually tied directly into the email scandal as Hillary sent thousands of what I suspect were Foundation emails...pay-for-play emails now deleted...on the illegal private server in her home...a server outside the government system that captures and saves all official emails going out and coming in. And let's also not forget that it was AG Lynch and her Department of Justice who refused to authorize the use of the grand jury that was needed to go forward with the Hillary email investigation...or should I say "matter." And in her denying the F.B.I. the ability to subpoena both testimony and evidence, Lynch also crossed the line by consulted with defense attorneys representing additional 'persons of interest' to the investigation, basically setting the stage for Hillary ultimately (to date) being let off by Comey under the guise of "no intent." And know it was Loretta Lynch who unethically if not outright illegally allowed Cheryl Mills and Heather Samuelson to be Hillary's attorneys...no matter that she knew these were the very two women Hillary told to go through her e-mails and (I believe) delete any that could cause a problem for her, her campaign, or for the Clinton Foundation... the Foundation that was the Clinton's cash cow..and to do so under the guise of their being personal emails about Chelsea's upcoming wedding and yoga positions...those were the critical emails that Loretta Lynch by her inactions helped to destroy. And with Mills and Samuelson being told to delete only certain emails is where the "intent" motive comes into play for intent means a conduct or act perpetrated being knowing, willful, intentional, or grossly negligent ...which ordering the deletion of incriminating evidence alone surely was. 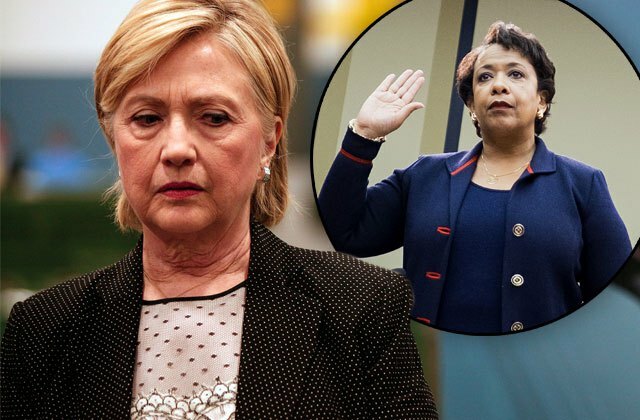 Lynch knew all this and still allowed these two characters to be Hillary's attorneys knowing full-well that when needed she would be able to manipulate Clinton loyalist James Comey into saying no such "intent" occurred. Nice huh...but wait...Lynch's orchestrating of events goes even further. As per The National Review, the afore mentioned Mills and Samuelson were then granted immunity from prosecution by the Lynch D.O.J. in exchange for providing the F.B.I. 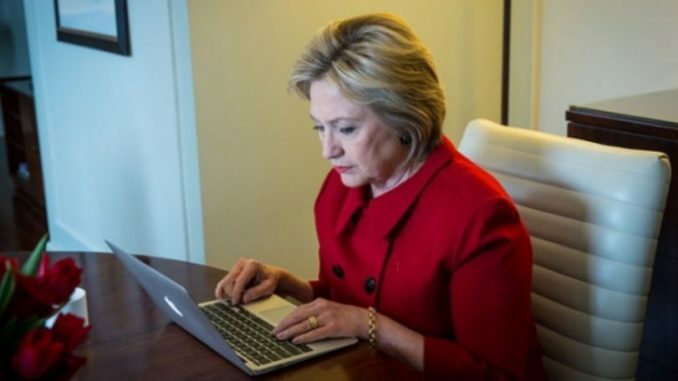 with the very laptops on which they reviewed Clinton’s four years of emails while at the same time the F.B.I. 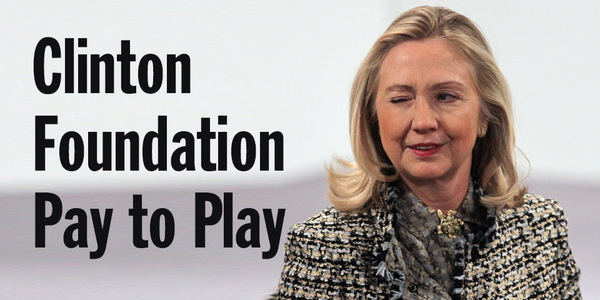 was investigating the Clinton Foundation yet they, the F.B.I., were being denied access to the Clinton emails. 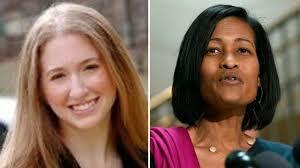 Bottom line...first, these two characters Mills and Samuelson should never have been granted immunity or anything of the sort as they should have been made to turn over the computers by grand jury subpoena alone. And second, not only did Lynch seriously restrict the F.B.I.’s authority to examine Hillary's computers, but she also agreed to the F.B.I. destroying those very computers after what would be their now limited examination of them. Nothing like destroying evidence now is there...nothing like 'dereliction of duty' in allowing what would have been a breaching of simple classified information laws to morph into a felonious criminal offense...nothing like helping to hide the illegal activities between the Department of State and the Clinton Foundation...nothing like Loretta Lynch's compromising the integrity of the Department of Justice itself in regards to the investigation into Hillary's private email server...and nothing like doing it all for a hefty price I'm sure. And now with Senate Judiciary Committee Chairman Chuck Grassley having recently stated that Loretta Lynch is indeed a focus of their investigation over serious concerns she may have impeded the F.B.I.’s investigation into Hillary's email scandal, know that if she is found guilty of 'misconduct in office' she would face a lengthy prison term. But I'm not going to hold my breath for that to happen nor for James Comey to formally be called to task as time and events have proven that those loyal to the Clinton's seem to get away with murder...figuratively speaking of course...and proves British politician Lord Acton's words written in a letter to Bishop Mandell Creighton in 1887, "power tends to corrupt, and absolute power corrupts absolutely"...and that truth has proven to be the saddest thing of all.